The next stage of the incredible journey that is the Clipper 2017-18 Race will return this week, when Episode 3 of the award-winning documentary, the Race of Their Lives, goes to air in both Australia and the UK. 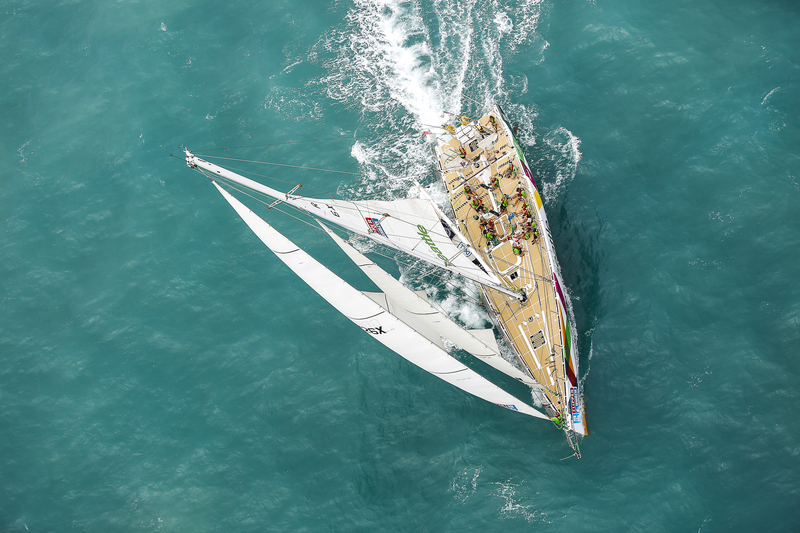 The third of seven episodes that makes up the Race of Their Lives 3 documentary features the All-Australian Leg 4, a 4,693 nautical mile leg full of close finishes and competitive racing, and a leg that threw every sort of weather possible at the Clipper Race Skippers and crew. From Southerly Busters off the coast of Queensland to wind holes north of Bass Strait, the eleven teams battled the elements and took their sailing skills to a whole new level. 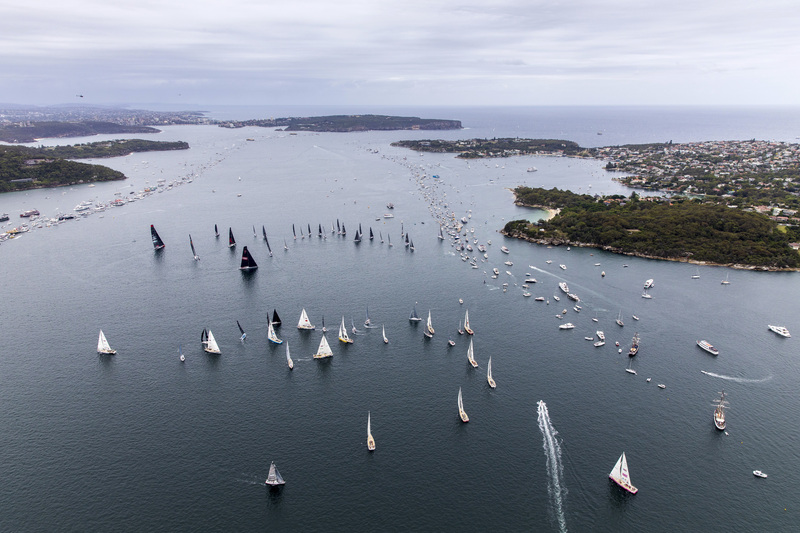 There was back to back line honours for Sanya Serenity Coast, and maiden podiums for Visit Seattle, Qingdao, HotelPlanner.com and Liverpool 2018, whilst the whole fleet took on world champions, Olympians and some of the world’s fastest supermaxis in the Rolex Sydney Hobart Yacht Race. The illustrious Bluewater Classic also saw Sir Robin Knox-Johnston race from Sydney to Hobart for a third time as part of Clipper Venture’s project with the Invictus Games Sydney 2018. Sir Robin joined UK wounded, ill, and injured veterans on board CV10, renamed Invictus Games Sydney 2018 GAME ON, whilst the Australian contingent raced on CV5, now known as Invictus Games Sydney 2018 DOWN UNDER. 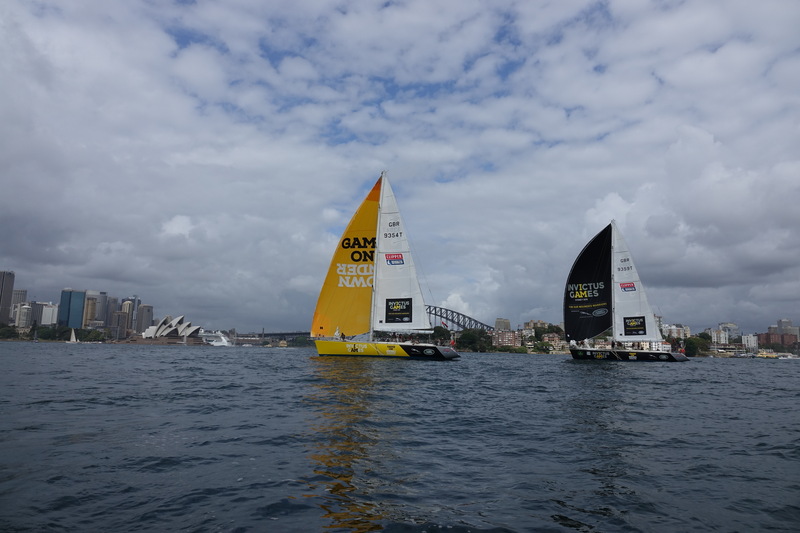 IMAGE: The two Invictus Games Sydney 2018 branded Clipper 68s in Sydney. 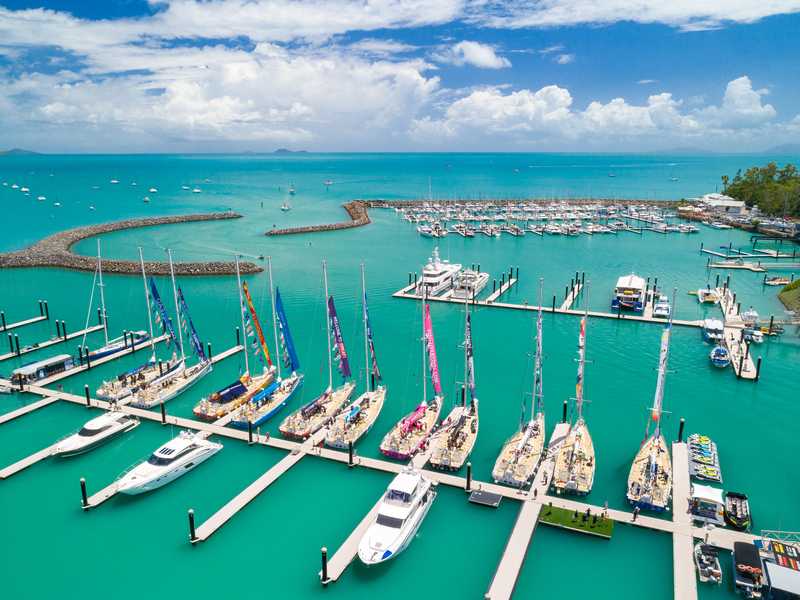 Leg 4 finished with a dash up the east coast to Australia to the Whitsundays, a stunning collection of islands surrounded by the Great Barrier Reef, where the Clipper Race teams took a well-deserved break and explored the tropical paradise of Far North Queensland. SCHEDULE UPDATE: FOX 505 will be airing Episode 3 at 22:30 on Thursday 5 April, not the previously advertised time of 21:30. Race of Their Lives is produced by 1080 Media and last year the series won ‘Best Sports Documentary – UK’ at the TMT Media Awards 2016.Global channels which have signed up to take the series include: Fox Australia, Fox Asia, Fox Europe, Fox Africa, OSN, be In sport (Asia and Australia), Astro Malaysia, Arena Sport (Baltics), Eleven Network (Poland, Taiwan, USA, Singapore, Belgium and Italy), Nautical channel (available worldwide), Supersport (Pan Southern Africa), Kwese (Pan Africa), IYQI (China), Watersports World (available worldwide) and Virgin Bulgaria. To follow the progress of the fleet, which is currently racing across the mighty North Pacific Ocean from Qingdao in China to Seattle, USA, please see the Race Viewer on the Clipper Race website.